Howlin' Wolf Records: SIX STRINGS: Kino Lorber: "TE ATA"
Kino Lorber is proud to announce that it will release the award-winning film Te Ata, a Chickasaw Nation production directed by Nathan Frankowski and based on the remarkable true story of Mary Thompson Fisher, who persevered against cultural divides and became one of the greatest Native American performers in history. 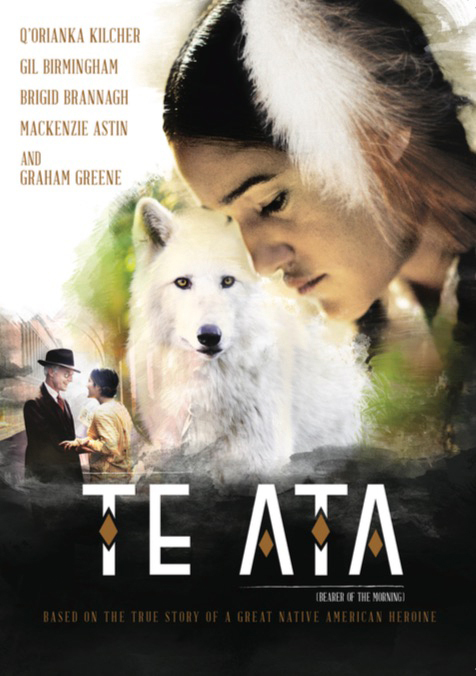 Set to street on November 7, Te Ata will become available on Blu-ray and DVD. Special features include behind-the-scenes footage and the music video for "Toward the Rising Sun". Starring Q'orianka Kilcher (Sons of Anarchy), Gil Birmingham (Rango, The Lone Ranger), and Graham Greene (Dances with Wolves, The Green Mile), Te Ata won the Best Picture and Audience Choice - Feature awards at the Orlando Film Festival, Audience Choice - Best Drama at Gallup Film Festival, and Audience Choice Award - Narrative Feature at Heartland Film Festival. Teo Bugbee in The New York Times said, "The movie's driving force is its mythic performance scenes, which are choreographed, sung and acted with clear, balletic conviction..." and Tom Keogh in The Seattle Times called it "An illuminating, sometimes moving intersection of history, family conflict and the sort of rising, individual destiny that can nudge a nation along in its progress." 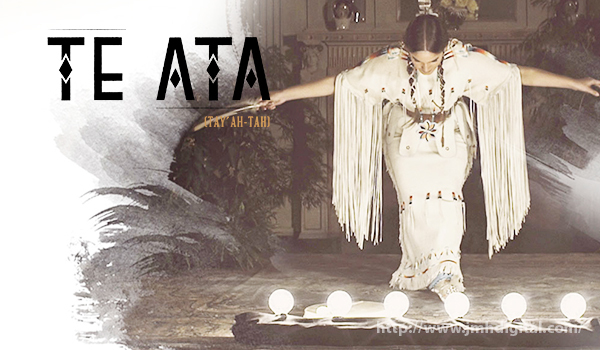 Te Ata (TAY' AH-TAH) is based on the inspiring true story of Mary Thompson Fisher, a woman who traversed cultural barriers to become one of the greatest Native American performers of all time. Born in Indian Territory, and raise on the songs and stories of her Chickasaw culture, Te Ata's journey to find her true calling led her through isolation, discovery, love and a stage career that culminated in performances for a United States president, European royalty and audiences across the world. Yet of all the stories she shared, none are more inspiring than her own.